Just this month, Sony introduced the newest member in their line of mirrorless cameras: the Sony α6500. 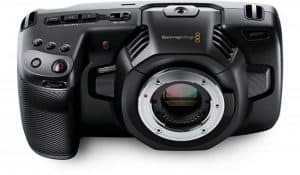 It was just in February of this year when the digital imaging leader unveiled the α6300 which was marketed as having the fastest autofocus (AF) in the world as well as having the highest number of AF points. The Sony α6500 builds on what made the α6300 great along with new features aimed to help users take more high-quality creative photos whenever and wherever. The Sony α6500 was introduced as the new flagship APS-C camera and like the α6300, features the same 4D FOCUS system that allows the camera to lock a subject in about 0.05 seconds, which happens to hold the record for fastest AF acquisition time in the world. 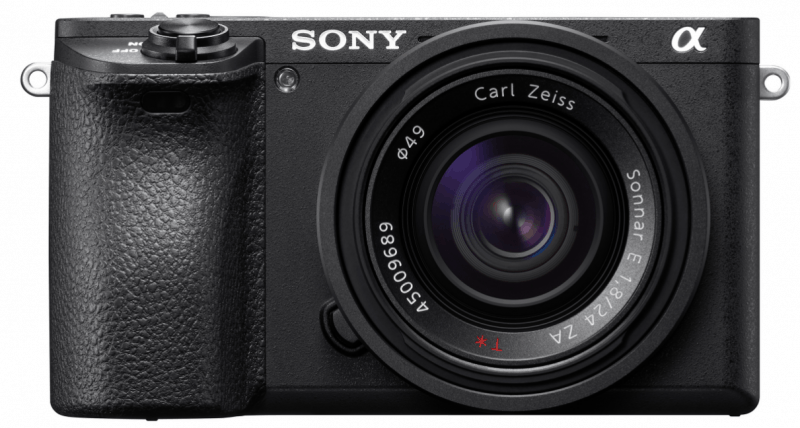 Just like the α6300, the latest addition to Sony’s mirrorless camera series also has 425 phase detection AF points which also holds the record for the highest number of AF points on an interchangeable camera in the world. Rather than just be a rip-off of its predecessor, the Sony α6500 also comes bearing even greater gifts of its own. The Sony α6500 still sports the same 2.4 million dot XGA OLED Tru Finder the α6300 has but everything else is much more refined. It’s body is made of magnesium alloy and features design aspects borrowed from the full-frame α7 II series cameras such as the recessed grip for better handling, ten custom buttons, a robust lens mount and a big release button. 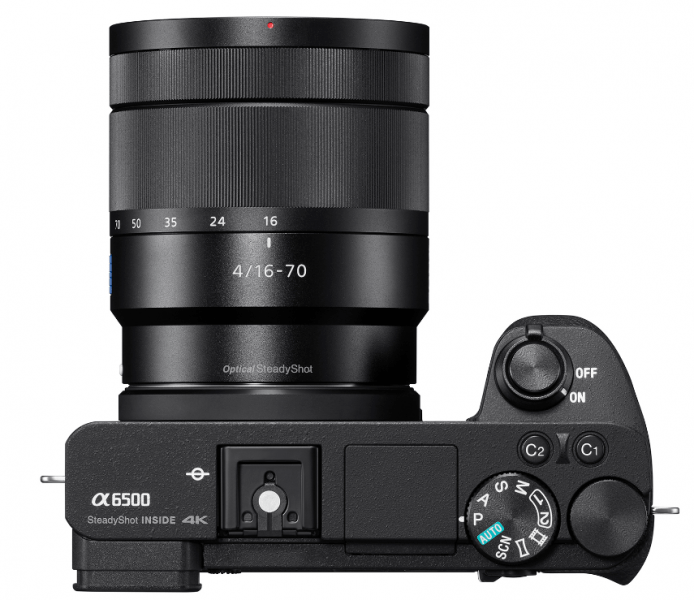 Although the Sony α6500 incorporates the features that made the α6300 stand out, it brings in new features like 5-axis image stabilization – which marks the first time this was implemented in an APS-C sensor camera for Sony – that enable users to take much steadier photos and videos. With a 5-axis system, the camera is able to provide a five-step shutter speed advantage which delivers good performance even in bad lighting. 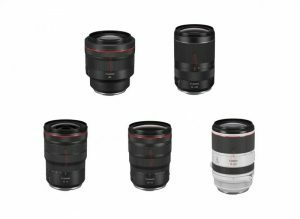 The shake reduction feature provided by the 5-axis system also works with different kinds of lenses, including E-mount lenses that have no OSS stabilization as well as A-mount lenses as long as a compatible mount adapter is used. With better internal processing along with a buffer memory with higher capacity, the Sony α6500 is capable of shooting 307 consecutive images. 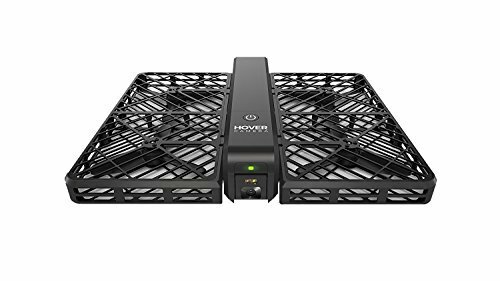 All of this is made possible through the addition of a new front-end LSI chip which also improves the quality of photo and videos. 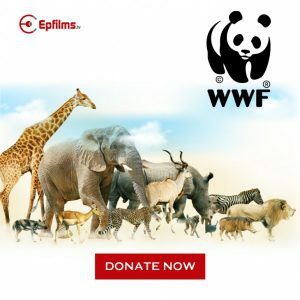 Capturing moving subjects up to 11 frames per second (fps) with high-speed continuous shooting with autofocus and exposure tracking is also possible with the camera. In addition, users can shoot continuously at 8fps in live-view shooting mode without any visible lag. 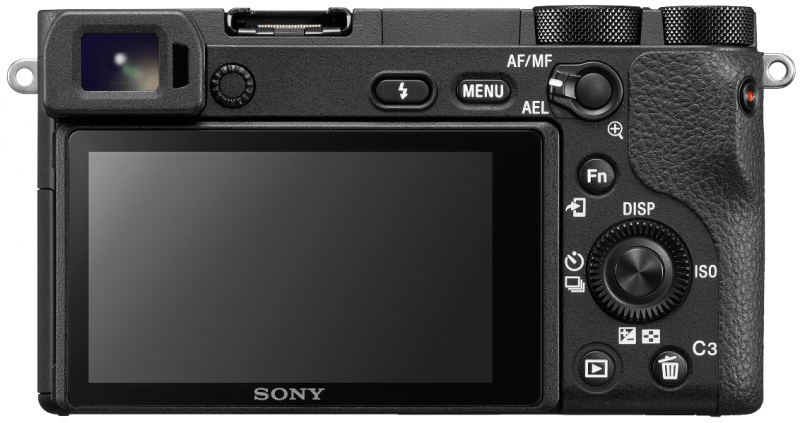 Touch screen capability is another new feature of the Sony α6500. With this, users can simply touch the screen in order to lock on to their chosen subject. In addition, the LCD screen of the viewfinder is equipped with touchpad functionality which makes it easy to shift from one focus point to another with just the touch of a finger. Just like the Sony α6300, the α6500 also features a 24.2 MP Exmor CMOS sensor. This time, it’s paired with a BIONZ X image processor and a new front-end LSI making the camera able to afford an ISO range from 100 to 51200 – and with minimal noise at that. The video capturing capability of the Sony α6500 is as equally impressive to its photo-taking functionality. 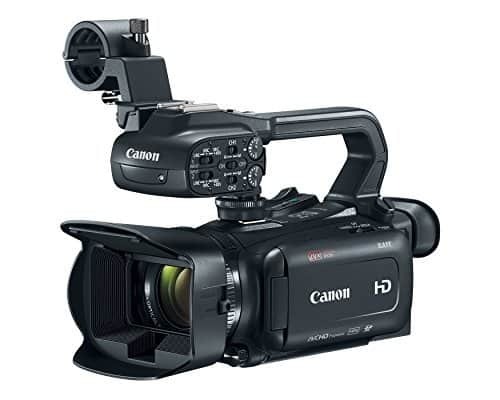 It can shoot 4K video, even in the Super 35mm format. The advanced autofocusing technology of the camera also extends to shooting video. 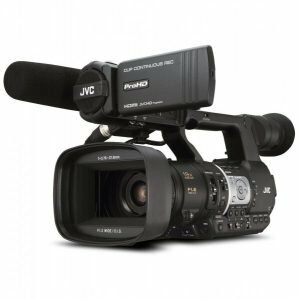 Using the XAVC S codec for video, the α6500 can records 4K video with a 100Mbps bit rate while full HD is shot at 50Mbps. A new addition is the Slow and Quick mode which allows the capture of slow and quick motion. Still images around 8MP and 2MP can be extracted from the video footage directly from the camera. 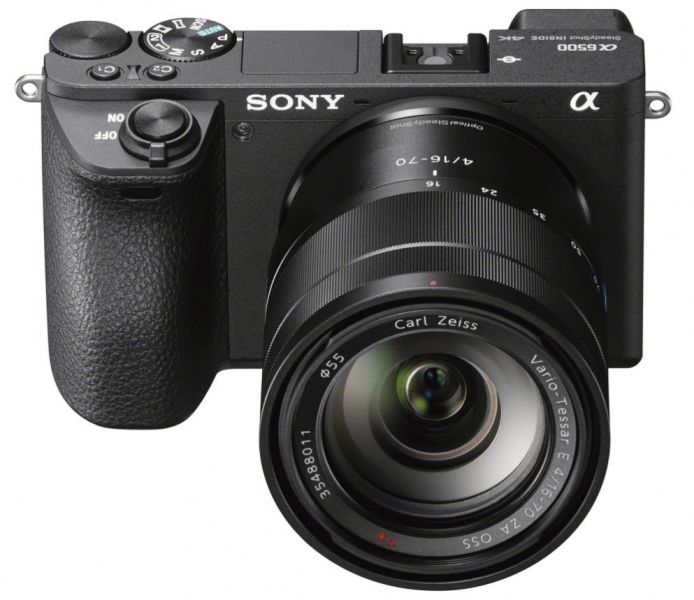 The Sony α6500 has WiFi, NFC and QR compatibility and is also compatible with the PlayMemories Mobile applications of Sony as well as with the PlayMemories Camera Apps. The best thing about the Sony α6500 is that it has the standout qualities of the α6300 but also has standout qualities of its own. For one, the 5-axis stabilization system is to be admired as is the touchscreen capability. A major drawback seems to be the unaddressed issue of a rolling shutter, which was present in the α6300. That and the price tag on this camera: it will roll out in markets in November for $1,400. What’s not to like about the Sony α6500? It functions similar to DSLRs but is much more manageable in terms of size. It takes great photos and videos and even limits the amount of shake in them. Overall, it makes a great companion when one wants to make sure that most of the detail of a moment is captured.